Is there a future “single” patriarchate in Ukraine a realistic possibility? 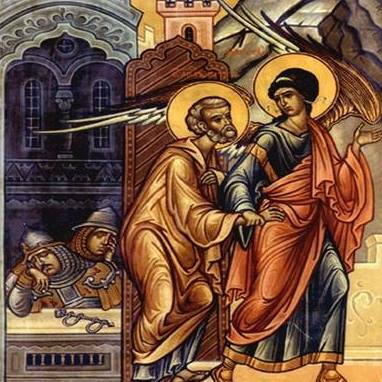 John Burger shines some light on “a wind of hope that we are moving into new circumstances and that new opportunities will be created for dialogue and concrete cooperation for the sake of unity in action.” Will unity be possible with atholics and Orthodox? Read John Burger’s article for Aleteia.